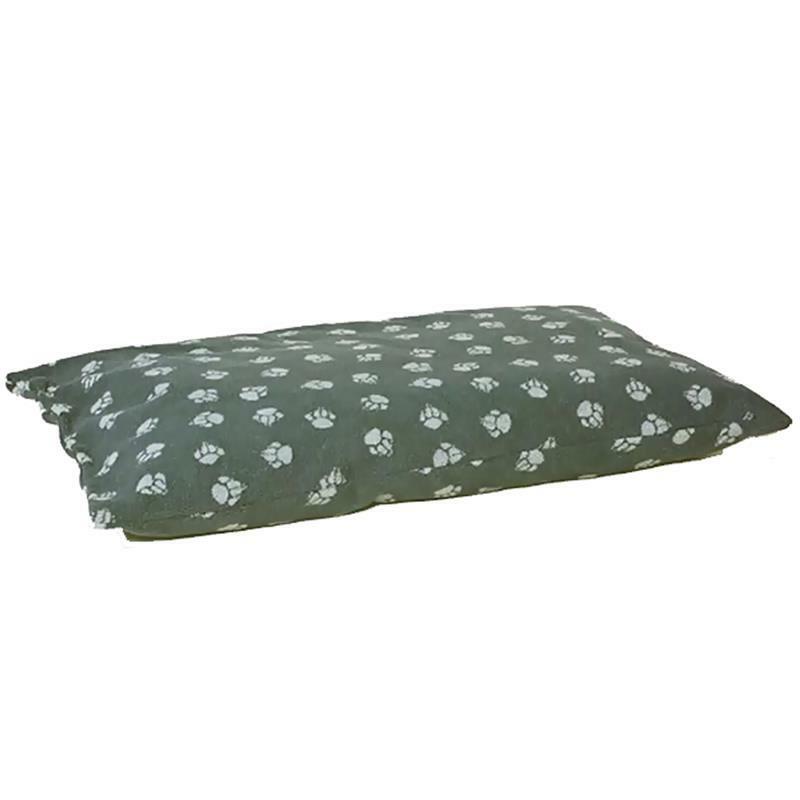 Danish Design Dog Fleece Duvet - Navy. Luxury extra thick duvets, filled with super soft polyester have removable press stud covers. The duvets are fully washable and easy to dry.